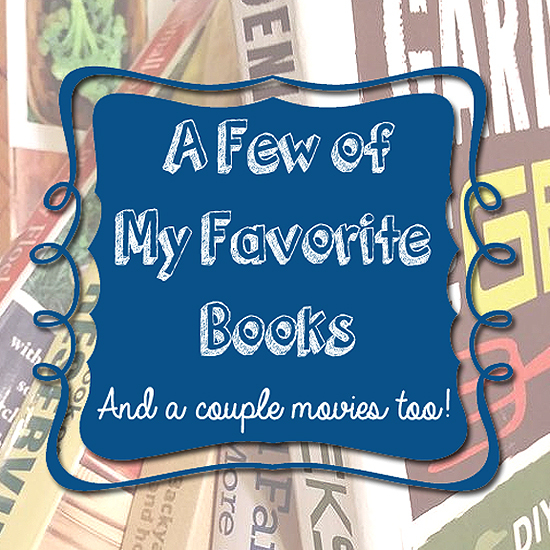 Today I wanted to share my favorite books in some of my favorite subjects (homesteading, gardening, real food, homeschooling). These are a few of my favorite things… (can you hear Maria singing?). 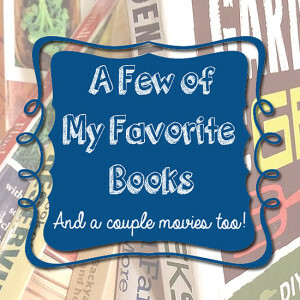 OK, honestly, these are just a few of my favorites; I love reading and this could be an endless list. These are books I own and use on a regular basis but certainly not an exhaustive list. I included a few of my favorite documentaries too. I hope you find something that speaks to you; feel free to ask questions in the comments! Clicking on the book will take you to it on Amazon.com. These are my favorite homesteading books. 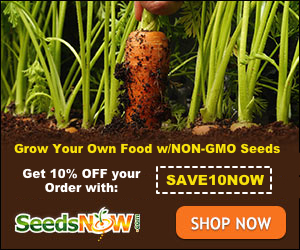 They are especially awesome for the first time or backyard homesteader. You simply can’t go wrong with the first two books – they are go-to references for me. The third is an awesome read for those of us gardening in harsh climates like the desert. My family eats a mainly Paleo diet but there is much to be learned from Nourishing Traditions too. If you’re canning then you need Ball’s book – it is my ONLY canning book. These 3 books have been essentials tools over the years. These 3 books changed my way of thinking and got me on the path to Paleo eating and backyard homesteading. But they are so much more than that.